This post will be a bit quick, as we are gearing up for a big afternoon with family. I have been working on a few personal Christmas cards this morning. I changed up the colors a bit and added some layering to the word, but these are done very similar to the one in yesterday's post. I adore the use of the non-traditional Coastal Cabana & Rich Razzleberry inks from Stampin' Up! I even colored the rhinestones with the matching Blendabilities! I admit I have always had a fondness for neutral colors. The card below pairs Crumb Cake & Smoky Slate inks for this stunning look. Again, I colored the rhinestones with the matching Crumb Cake Blendabilitie marker. Off to finish wrapping gifts and getting my home ready for little ones. Can't wait to hear their squeals as they open their gifts! Don't forget about the huge end of year clearance with items up to 80% off and this week's specials with items that are 25% off. Have a wonderful day and be thankful for family and friends. 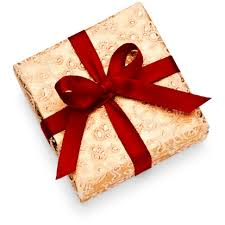 Don't forget to pay it forward this holiday season. I created this simple card this morning. It had been on my mind for some time, but had not figured out how to adhere the vellum without the adhesive showing. At some point during my menopause induced wakefulness last night, a light bulb went off! Use glue dots only underneath the sequins, which are adhered on top of the vellum with glue dots...it worked like a charm. This is a very quick card to put together. It uses just the one splatter stamp from the Gorgeous "MUST HAVE" Grunge set from Stampin' Up! I stamped it using Smoky Slate ink, then the vellum is adhered over that. I think the glittery "Joy" along with sprinkles of sequins and rhinestones makes this card very festive! Don't forget about the huge end of year clearance sale with items up to 80% off and this week's specials with items that are 25% off. Happy Glittery, Shimmery, Sparkling Holidays! I admit it, I should just be resting today. I have been feeling a bit under the weather for a few days and really need to just catch up on some rest. Instead, I've been trying to clean up a bit in between the "resting" (watching Christmas movies and drinking pumpkin spice coffee). As I was cleaning off one of my messy stamping areas, I noticed that the Stampin' Up! Grid Paper I had been using as a scrap looked quite wonderful with the mix of colors and images. I could not throw it away and should have taken a picture of the entire page before I started gleefully cutting it up. Don't forget that in the midst of what we would normally call trash, a treasure might be found. This is a great way to use up scraps of cardstock that you have saved. Imagine the possibilities of an entire pad of Grid Paper?? Yes, I think you must have it. Not only is it a great way to help you position your layers and your images, it is a great way to recycle after you are done and want a clean piece under your next stamping project. I hope my "trash to treasure" helps you look at your "trash" in a different manner. Don't forget about all of the end of year clearance with items up to 80% off and the Weekly Deals with items up 25% off. 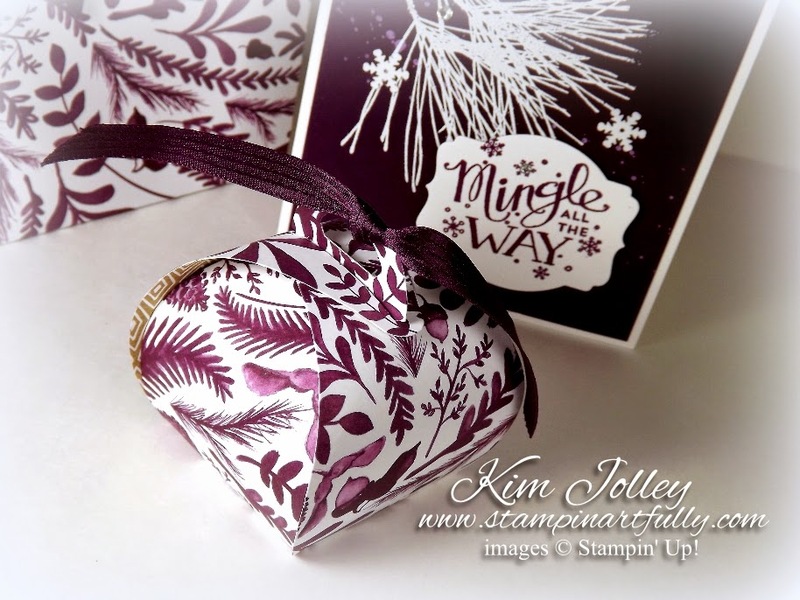 Treat yourself or your stamping buddies to some Christmas cheer! This is another project for my class this Saturday. 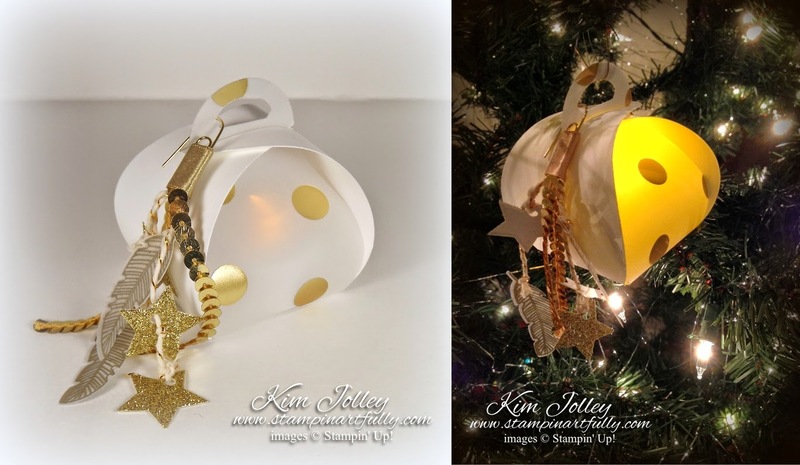 The luminary itself was very simple to make using the Curvy Keepsakes Box Thinlits die. The battery operated lights were purchased on Amazon. I made the tassel removable by using a gold paper clip to attach the embellishments to. It makes it much easier to open the box to turn the light on and off. The tassel looks good as an ornament all by itself and I even think I see some new tassel earrings in my future...the possibilities are endless. Don't forget the huge end of year clearance with items up to 80% off and this week's specials with items that are 25% off. I just love it when a plan comes together! I am hosting a Bag, Tag & Box Class at my home this Saturday. This is one of the gift bags we will be making. I had been thinking about doing one with black, neutrals & glittery silver and I'm really pleased with how it turned out. This was made using an ordinary lunch sack. I went through my scraps to find pieces for this one! I tend to not throw anything away, because you never know when you might need a small bit of this or that for a project. The star was cut from a piece of cardboard that I deconstructed a bit. If you look close, you can tell I used the new little stapler all over this project. By the way, I have found that Fast Fuze is a quick, good adhesive to use when adhering cardstock to these bags. Click here for the latest weekly deals at 25% off. Deals end December 15. One of my faves is on sale: the Modern Mosaics Textured Impressions Embossing Folder. 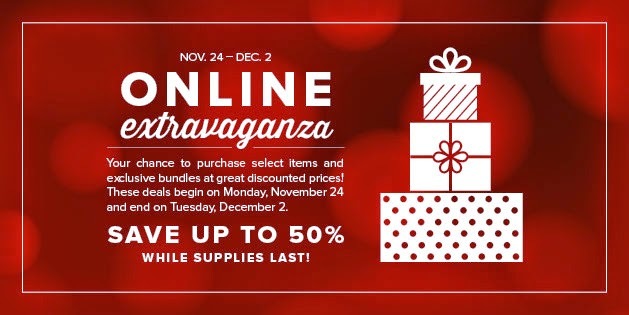 Don't forget about the year end close outs! 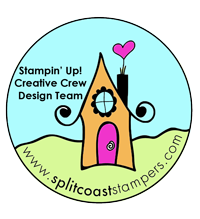 Up to 80% off some amazing Stampin' Up! products, including some beautiful holiday themed stamp sets and embellishments suitable for now and later. I've had such fun this weekend playing with the Tree Punch and the Ornamental Pine set. Pair all of those ideas and add in a stamping buddy who has been sending me pics of her Tree Punch cards and you end up with a stack of Tree Punch cards! The one on the left is very similar to the one I posted here yesterday, only in black & white with a pop of Real Red cardstock thrown in for good measure. The one on the right was inspired by one my good friend Vicki Burk made, only hers was in more traditional colors and used DSP for the tree. I colored the Rhinestone Basics with Cherry Cobbler Blendabilities to embellish the one on the left and the Black & White Bakers Twine adds a bit of interest to the card on the right. I just love the way this card looks with the white layer popped up with double Dimensionals. Products list is below. If you are viewing this post in an email, you may have to click on over to my blog to see the line up. As always, I appreciate your comments. I hope some of my creations inspire you to make your own! 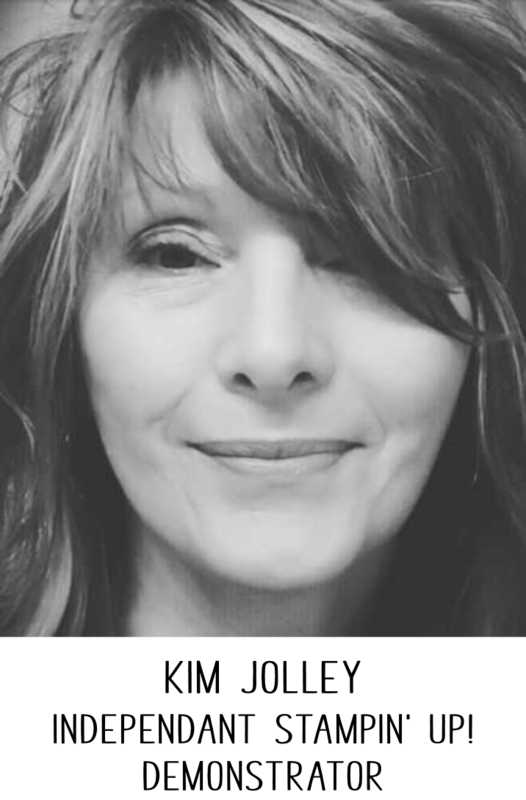 Don't forget to follow me on Pinterest, Twitter and Facebook. Links are on the right side bar. I just love this color! Kind of beachy, somewhat crisp. That Ornamental Pine set just keeps showing up in my Christmas cards. The greeting is from the Good Greetings set that was a promotional set during October, but you could substitute another greeting. I simply stamped the pine bough on a smaller piece of the Coastal Cabana cardstock and embossed it with White Stampin' Emboss Powder. That piece was adhered flat to the base piece of Coastal Cabana before the top layer was popped up using double (gasp) Dimensionals. Doubling those up really pumps up the WOW factor of this card. I thought the stamp from the Dotty Angles set went along quite nicely with the Decorative Dots Textured Impressions Embossing Folder. I added the Rhinestone Basics at the very end. Product details below. If you are viewing this blog update via email, you may have to click on over to my page to see the line up. Don't forget about the year end closeouts! Up to 80% off some amazing products, including some beautiful holiday themed stamp sets and embellishments suitable for now and later. Headed off to try to put my tree up. I know, it should have already been up and completely decorated, but I've been stamping like a crazy fool. I just love this hobby!! Blackberry Bliss(fullness) and Save up to 80% Stampin' Up! 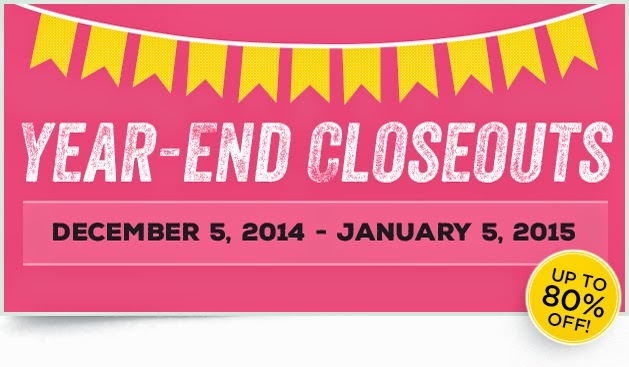 Year End Closeout Begins Today! I have a little Blackberry Bliss project for your viewing pleasure today. And the best part of this project? Paper from the Designer Series Paper pack called "Color Me Autumn" was used for the bag & box and it is on sale for $7.69 during the clearance sale. Yes, that is a little Curvy Keepsake Box below. If you haven't ordered the die for this tiny treasure yet, it is a "must have". 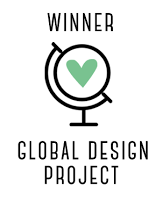 There are so many project ideas using this die floating around on Pinterest, you may lose sleep. (I have!) 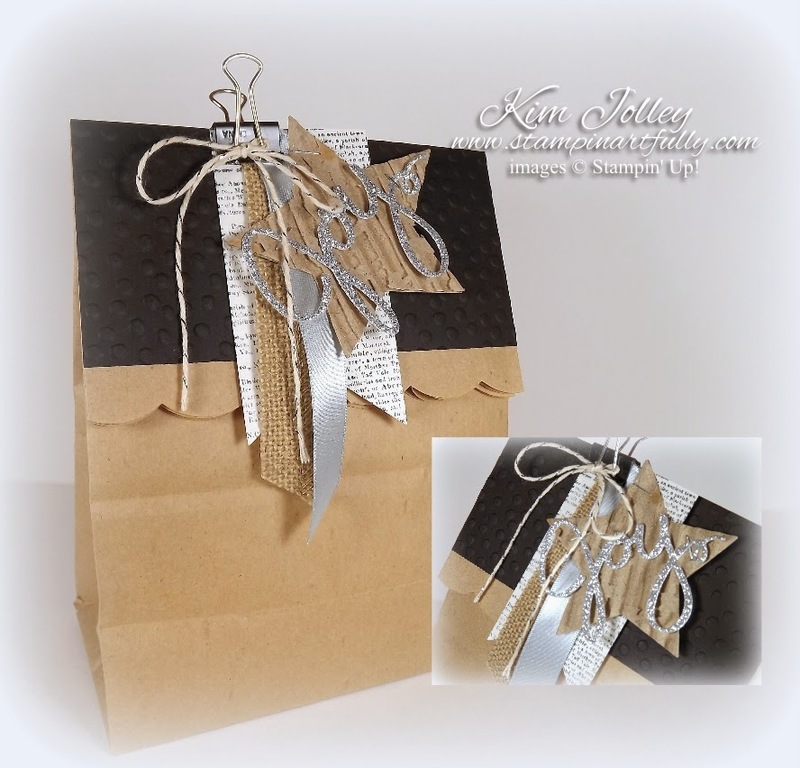 The gift bag was made using some simple folds and cuts. Super easy. I just love the way the Stampin' Up! Whisper White Craft Ink looks on this paper. 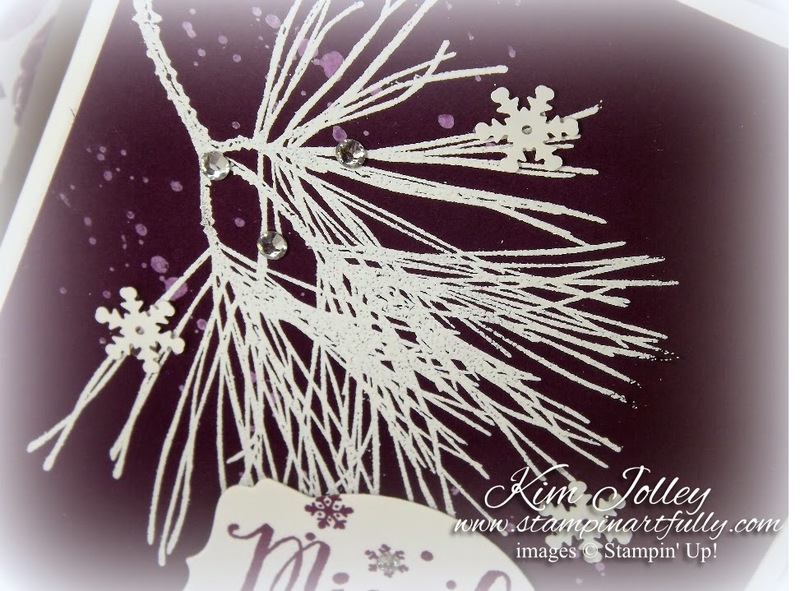 I stamped the "snow" using a stamp from Gorgeous Grunge. If you remember in some of my previous posts, that stamp set hardly ever leaves my stamp table. 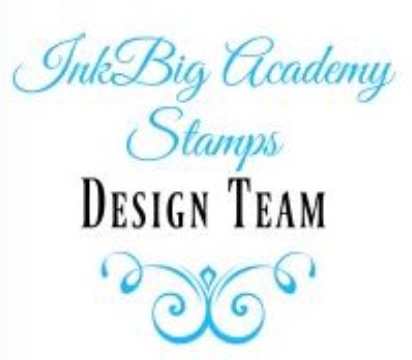 It has such potential for enhancing so many stamp projects. Product list below. If you are viewing this post via email, you may have to click on over to my website to see the items. Discounts to 80%! Stampin' Up has stocked the Clearance Rack with tons of favorites, including holiday items. Get them while they last! Winter Is In The Air & The Starter Kit Special And The On-Line Extravaganza Are Almost Over! I'm sitting here at my computer listening to sleet hit the window. Not my favorite part of the holiday/winter season. Know what my favorite part is? Making things to give to my family & friends! These are 2 of the projects that we will be making this Thursday night at my monthly workshop. Live in the Springfield MO area and want to come? Just send me a message. I used the "must have" Stampin' Up! Owl Builder Punch and the Bird Builder Punch to make the reindeer. The Trim the Tree Designer Series Paper Stack provides a quick & easy way to add some color to your projects. At $6.95 for 48 sheets, it is a bargain. The sheets are just a tiny bit over "card sized". The Christmas cracker was made with one whole sheet, the card only uses half a sheet. Just think of the possiblities!